Nothing feels better than landing a cover feature! 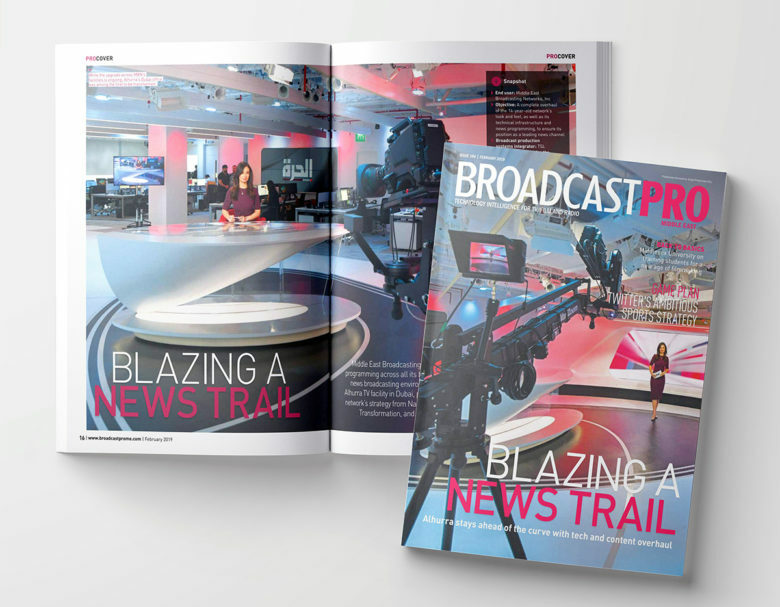 Our work for MBN Alhurra received a beautiful write-up in this February’s BroadcastPro Middle East. 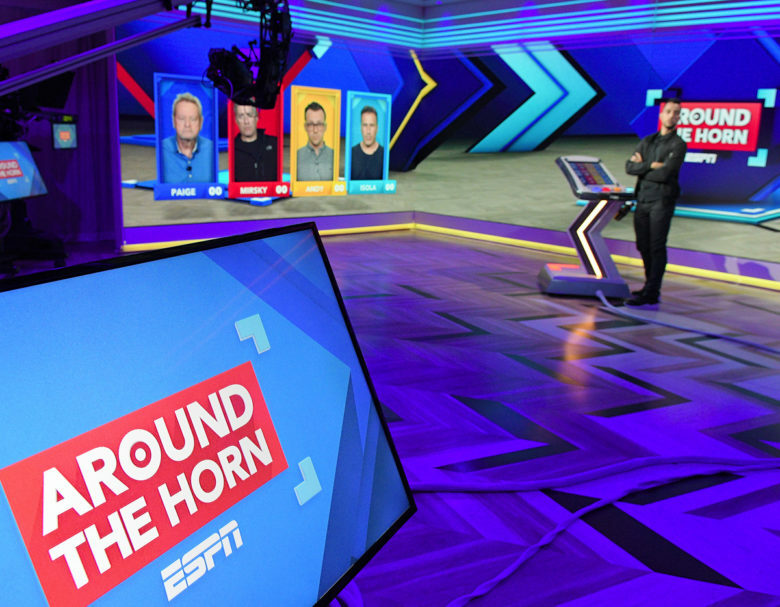 Augmented reality has taken ESPN’s ‘Around the Horn’ to the next level as part of a program upgrade. 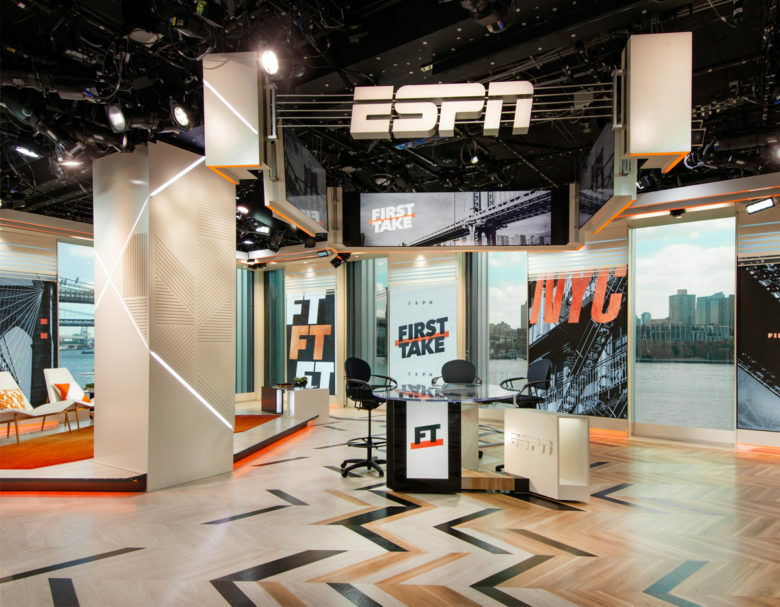 With graphics by Girraphic Park and technology from our pals at Vizrt, our design allows for unique interactions of all kinds between panelists in the studio, which is also shared with ‘First Take.’ Make sure to also check out the snazzy new scoring podium for Tony Reali! 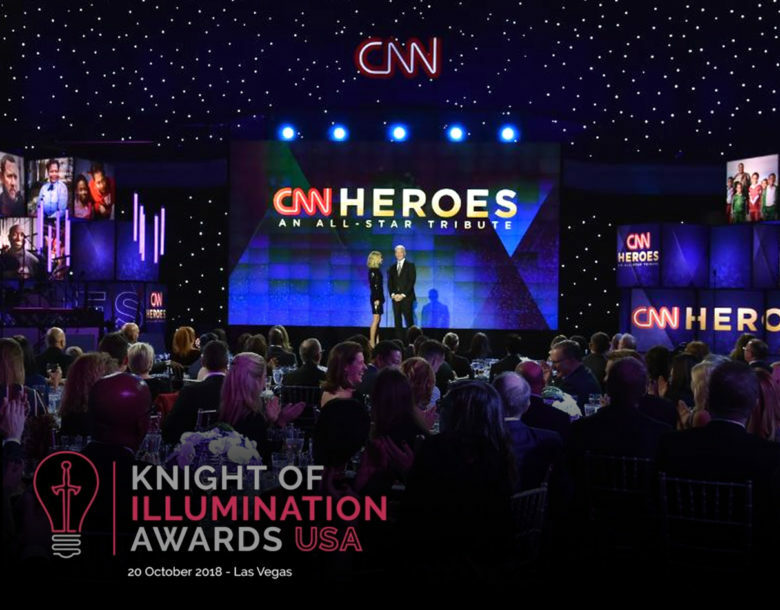 While we didn’t win the sword, we were honored to be on the shortlist for the Knight of Illumination Awards for our work with The Lighting Design Group and Steve Brill on our annual CNN Heroes event at the American Museum of Natural History. 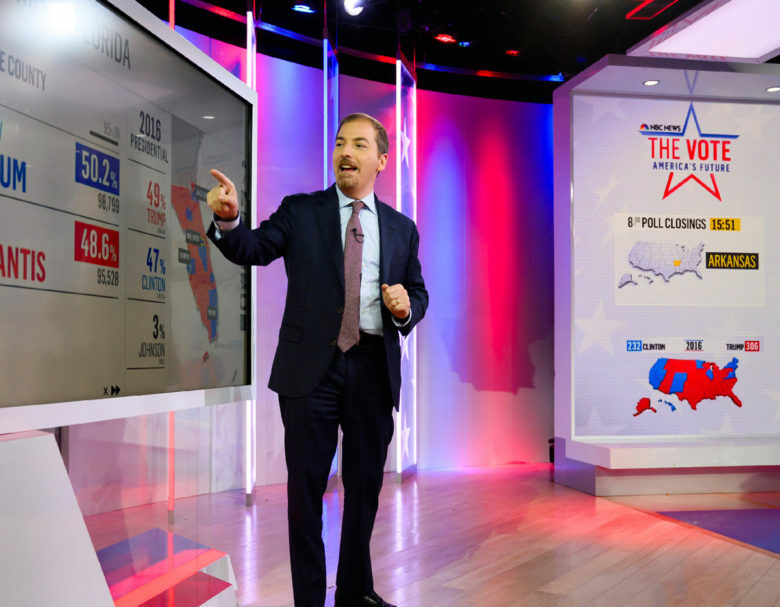 The popular social media video creator NowThis has launched a full morning show aimed at a younger generation. We had the pleasure of designing their unique SoHo studio with some mid-century charm, in only a few weeks! Rich, slatted-wood walls are mixed with charcoal pendant lamps while plants add a bit of life. Broadcast design. Check. Corporate branded interiors. Check. The two combined? Yes, please! 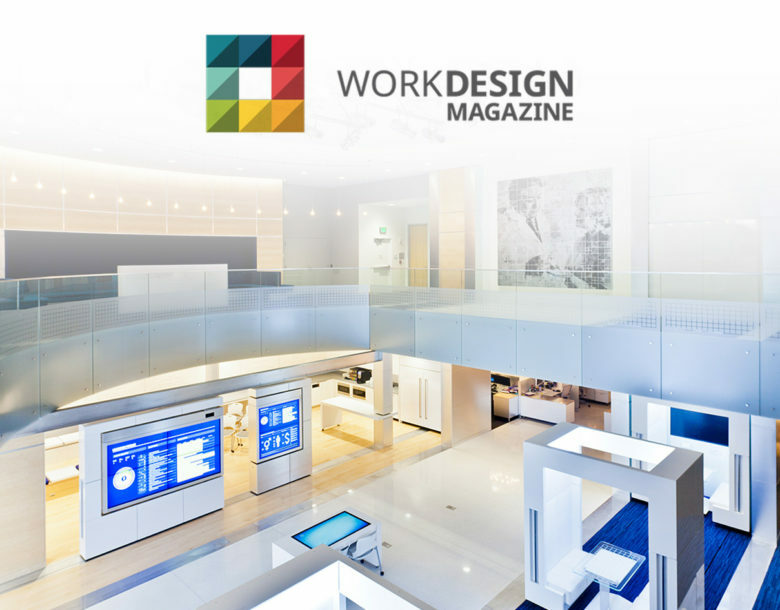 Our designer Chris Ferguson recently had a chance to contribute to Work Design Magazine about the unique parallels and crossover between the two design practices. 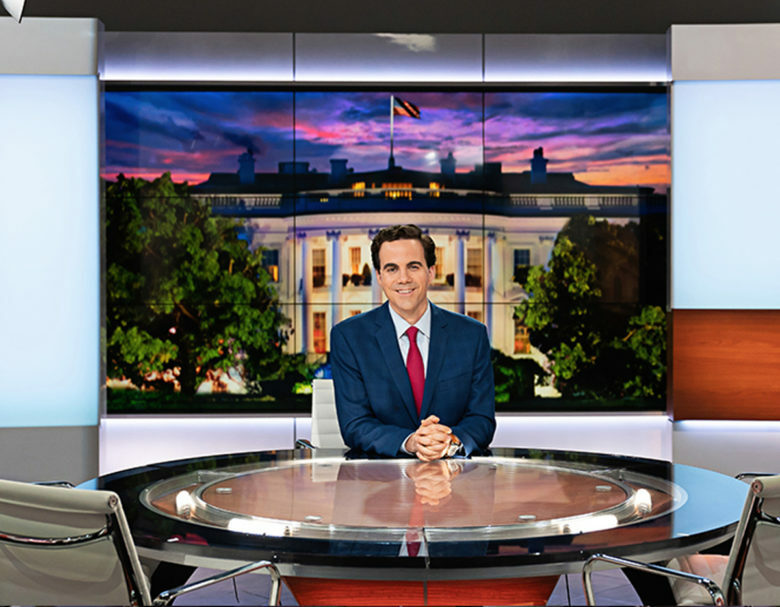 PBS is one of our favorite clients to work with, and we are honored to be a part of the continued legacy of Washington Week. 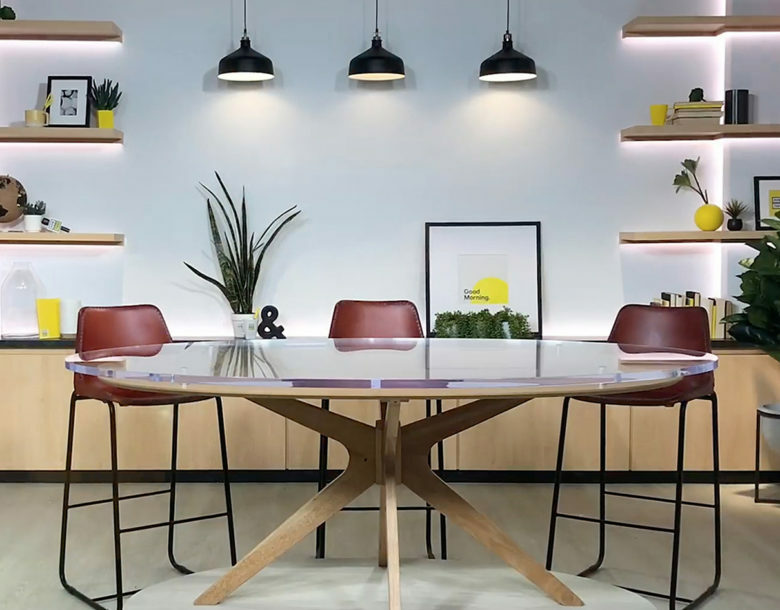 Check out this great write-up of our design from our friends at NewscastStudio and tune in Friday nights or watch online to see it for yourself! Not yet on our mailing list? Not a problem. 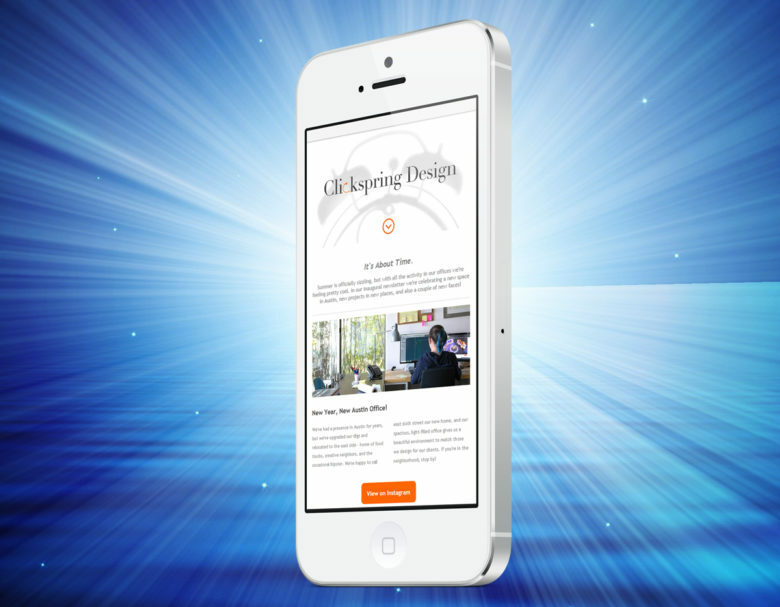 Check out the latest news around the studio in our inaugural newsletter. We’ve got details on new projects, fresh faces, and an updated sizzle reel just in time for peak summer! Click below to get all the details!